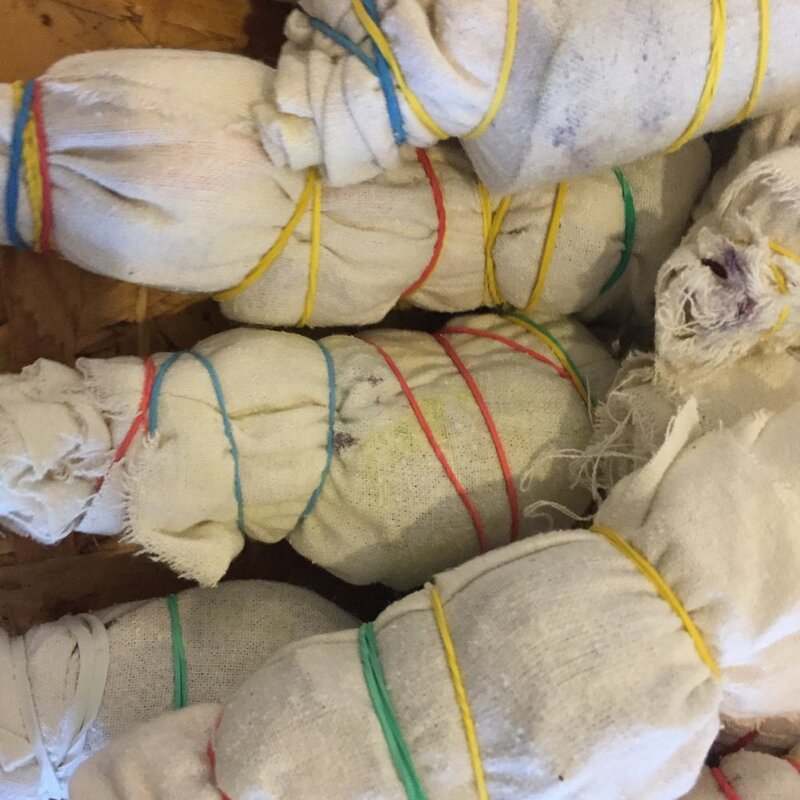 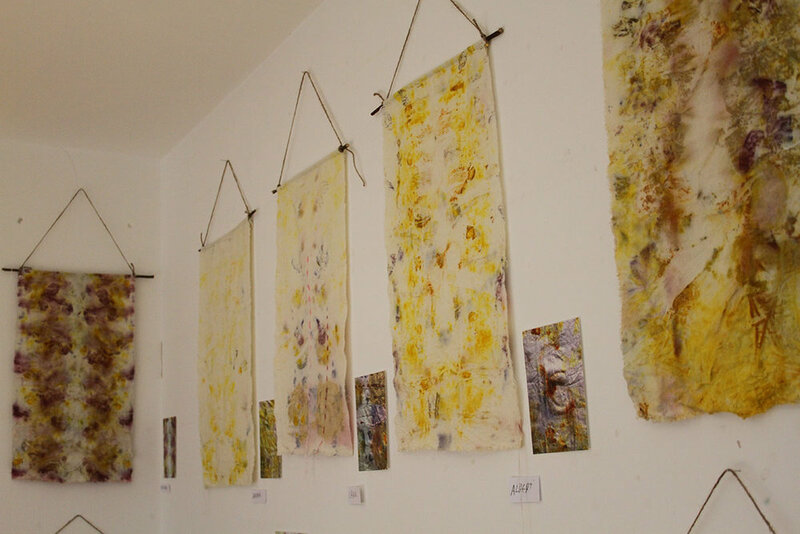 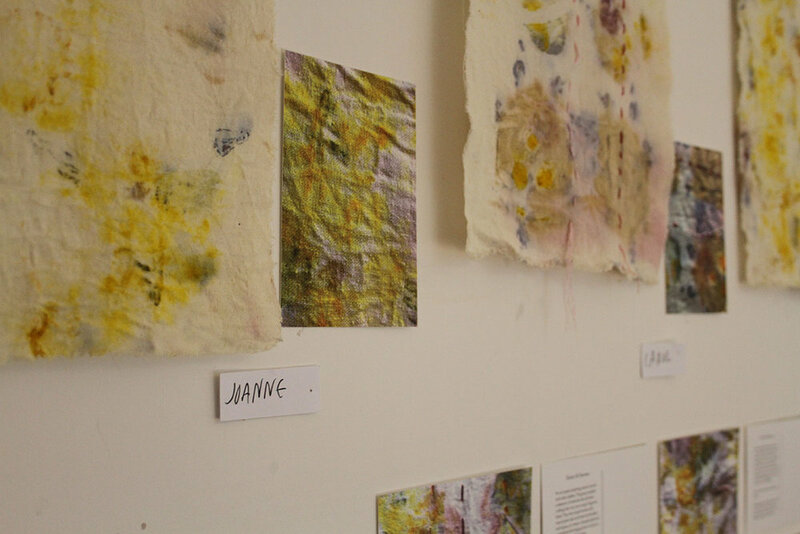 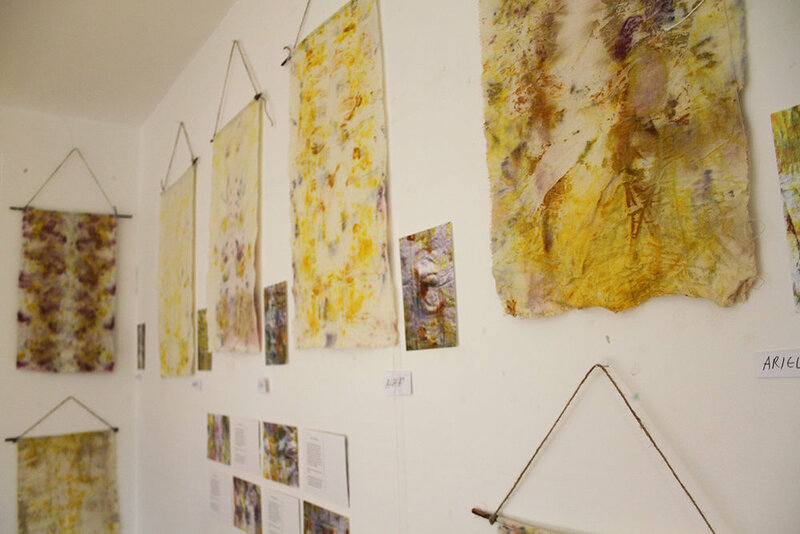 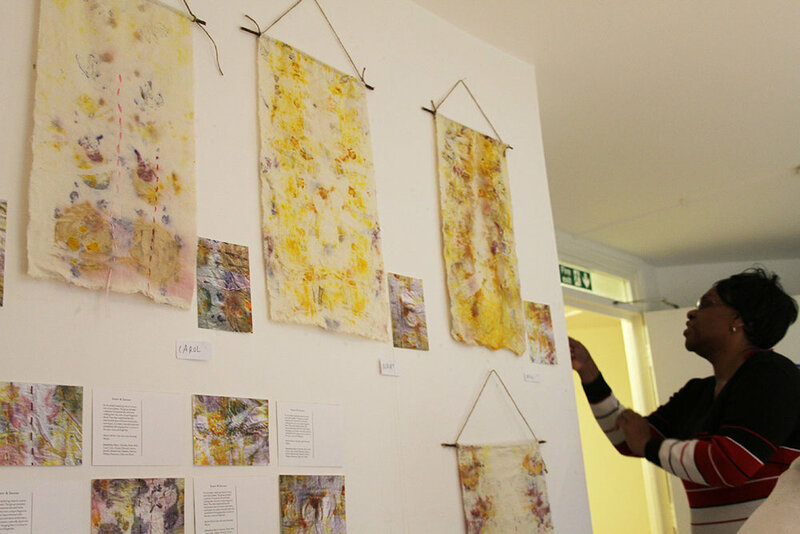 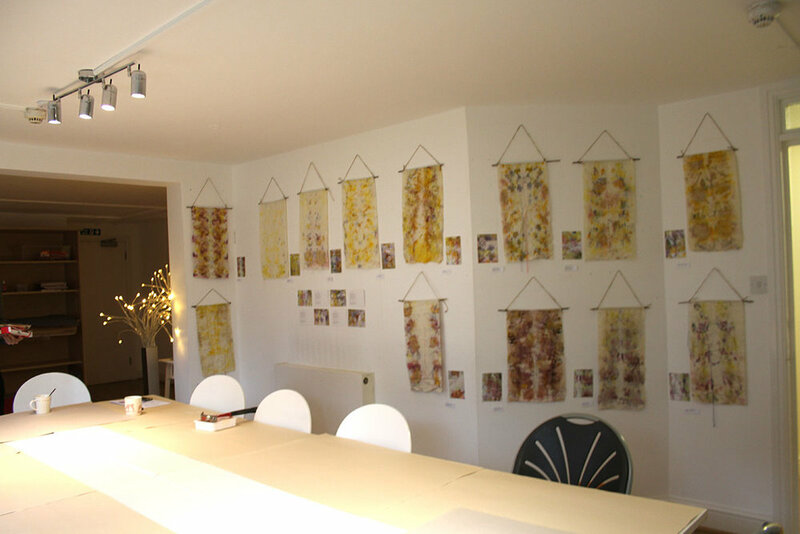 A four session art project exploring nature’s scents and colour palette. 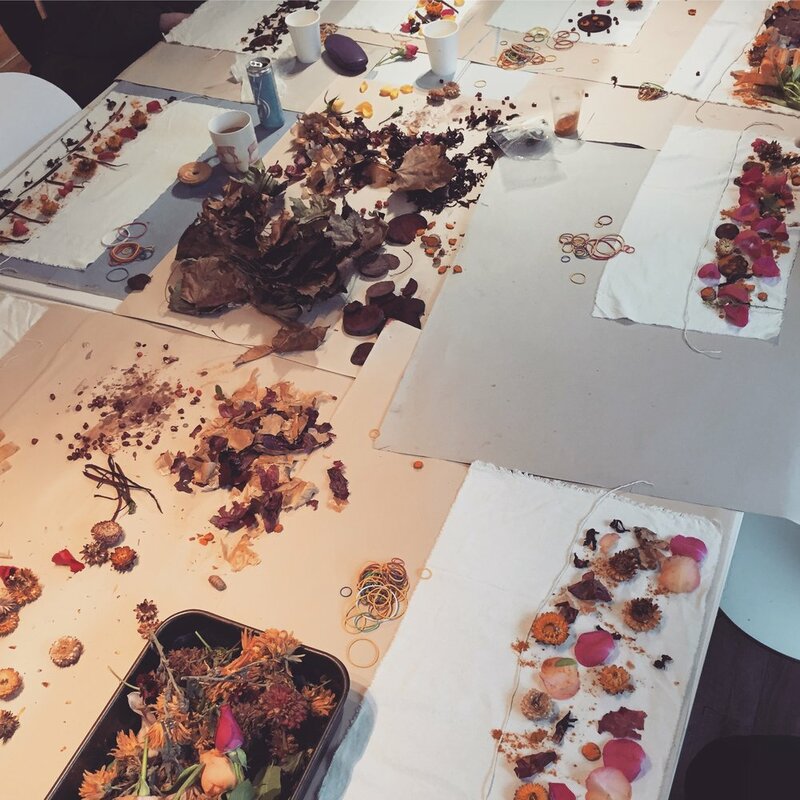 The group sampled a selection of essential oils and herbs crafting their very own unique fragrance blend. 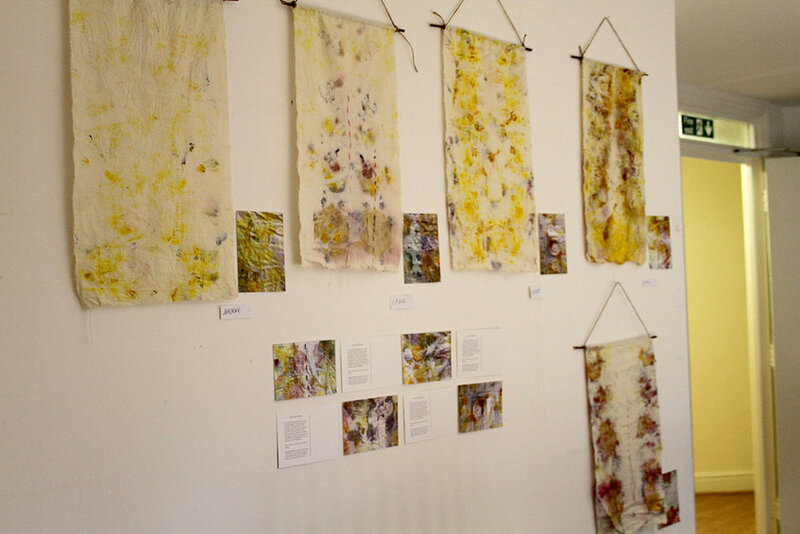 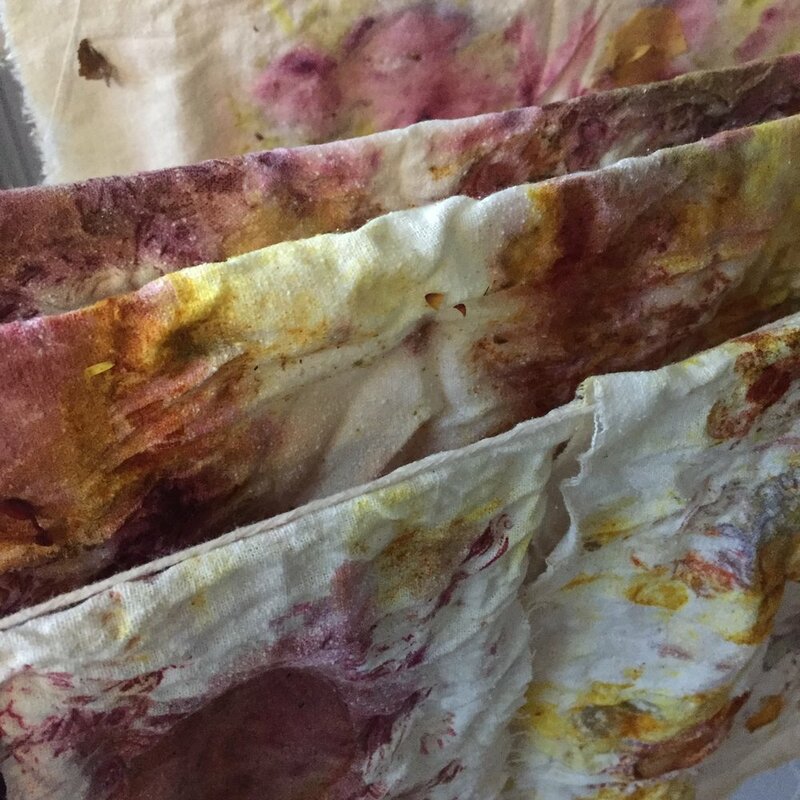 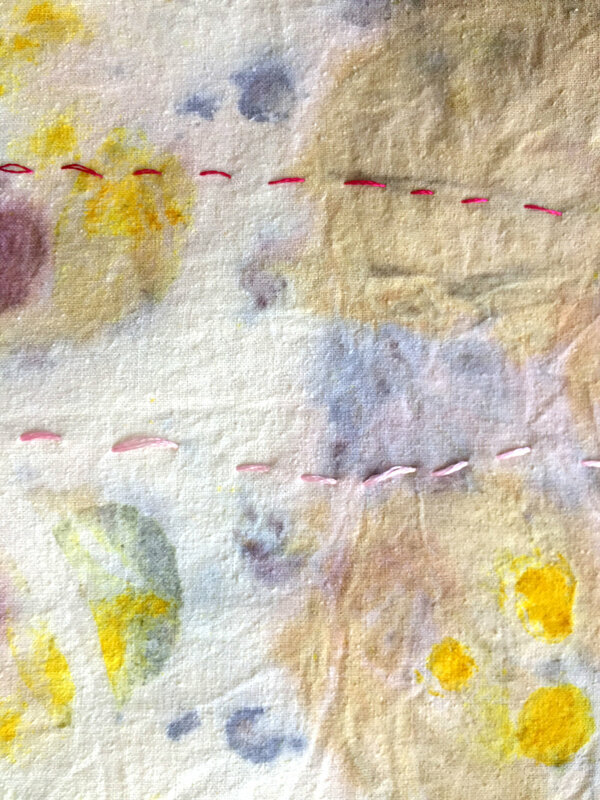 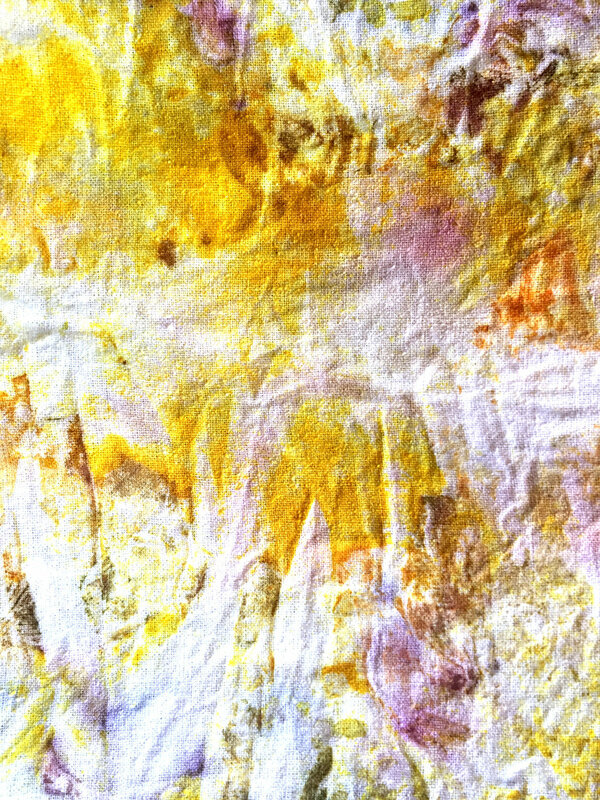 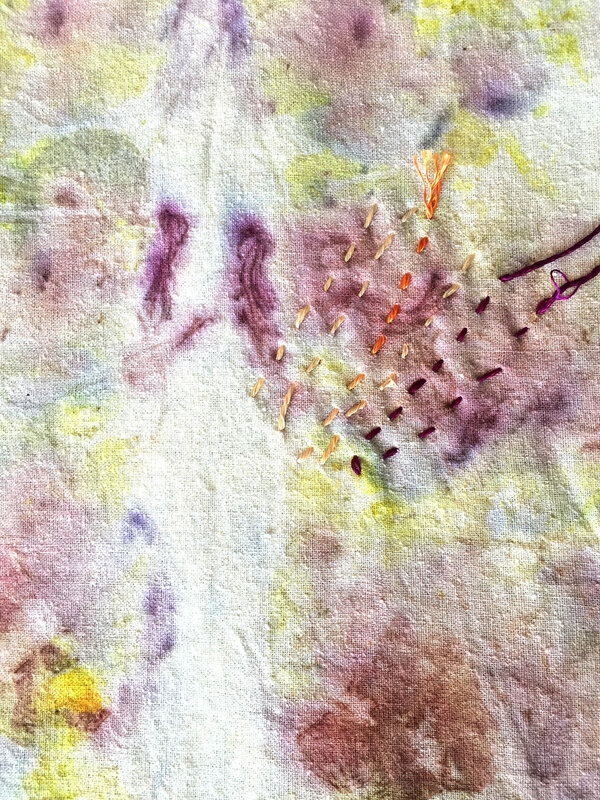 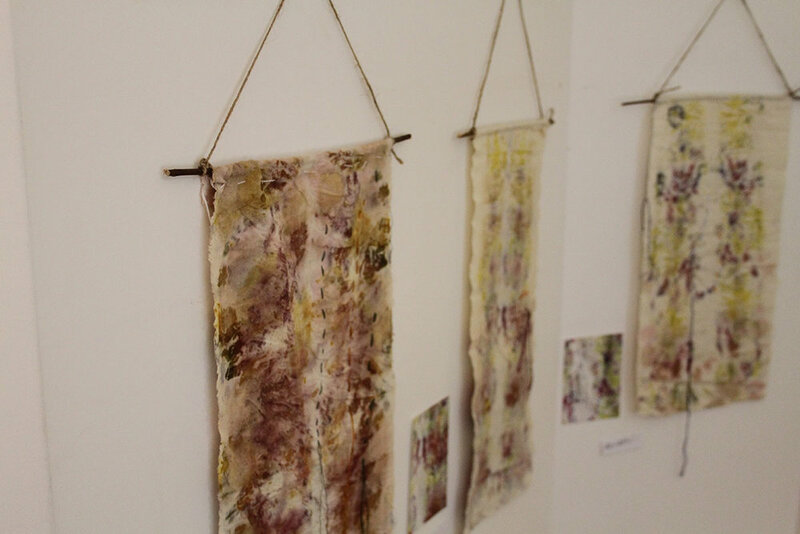 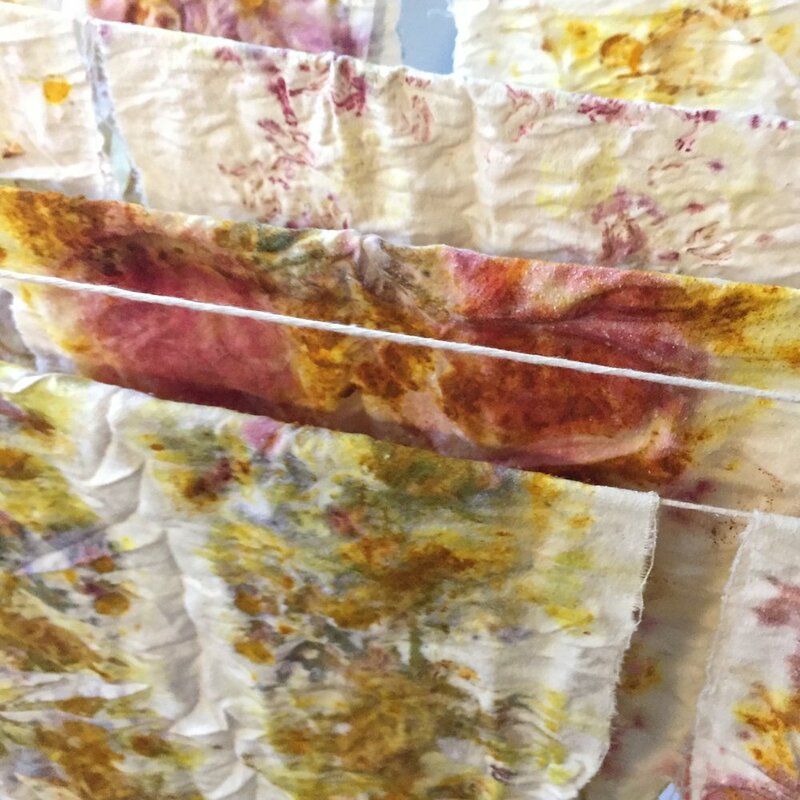 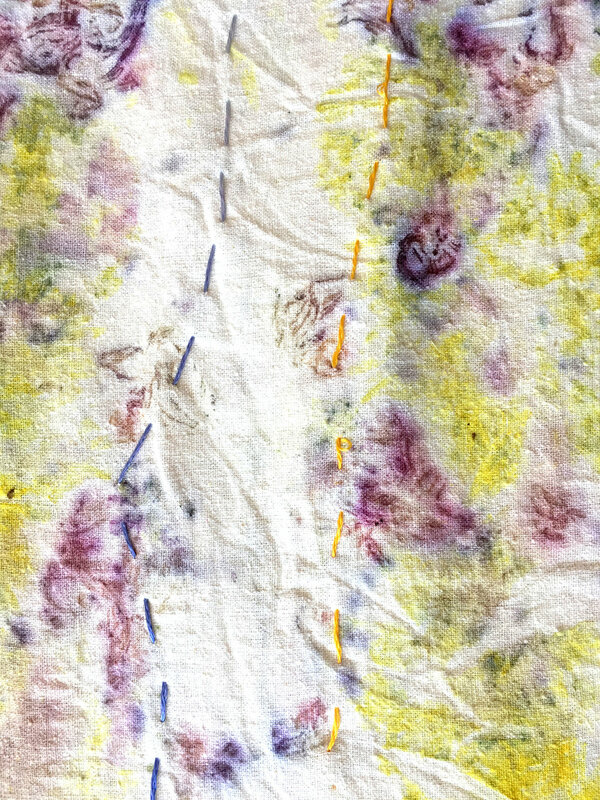 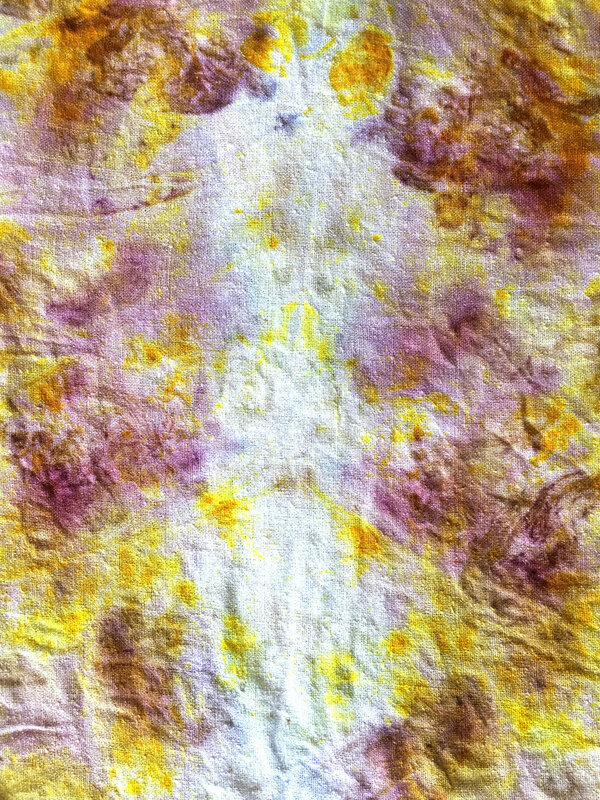 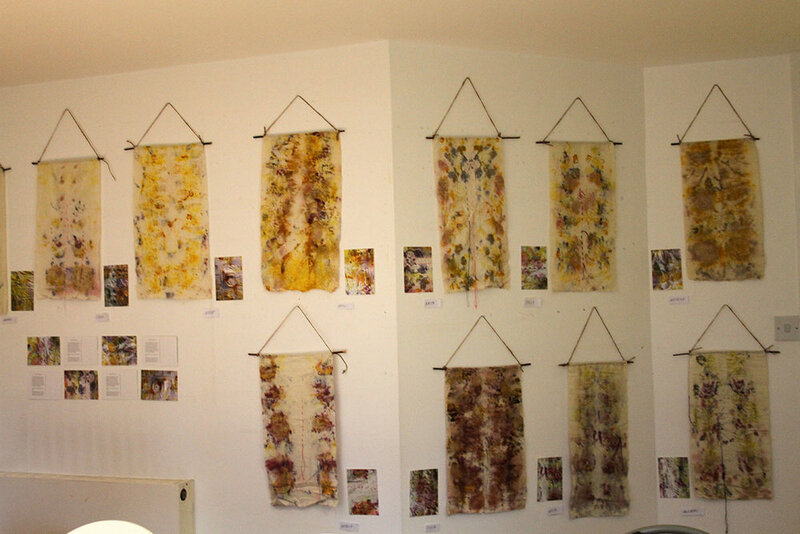 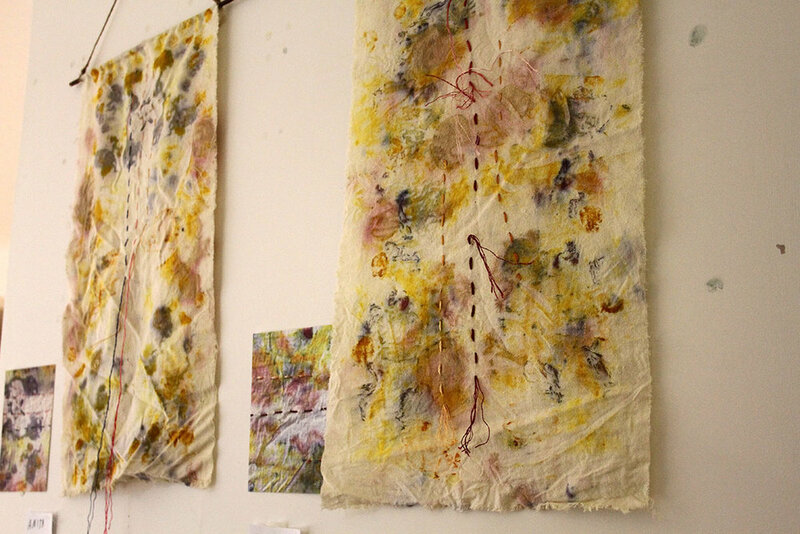 They then experimented with natural plant dyes and learnt embroidery techniques, to create a naturally dyed and embellished silk hanging that is curious to the eyes, nose and fingertips. 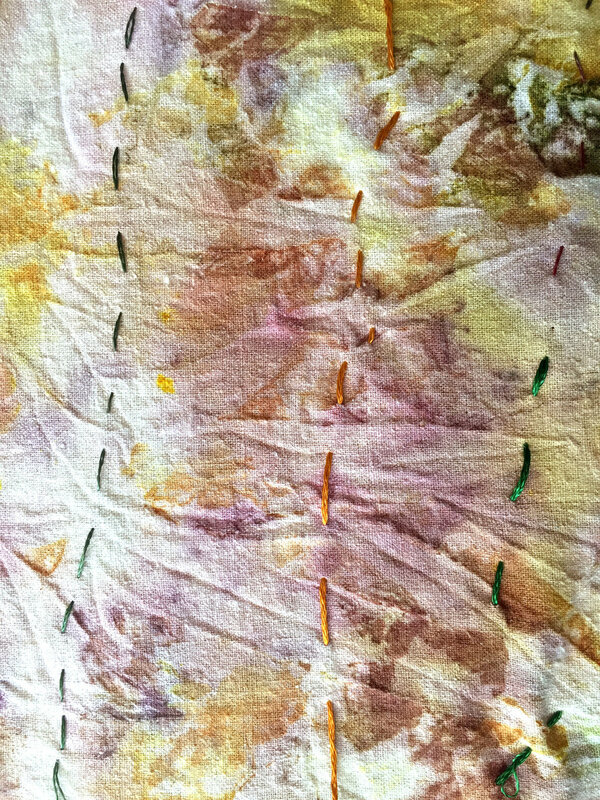 Artwork by Albert, Amanda, Anita, Ariel, Carol, Colin, Daniel, Edmund, Joanna, Kamali, Mohammed, Natasha, Patricia, Phillipe, Rosemary, Sally and Vikesh.